What factors shape your attitudes towards money? Your family’s financial situation when you were young? Probably. Lessons your parents taught you? For sure. Birth order? Maybe. It’s an established fact that birth order can result in very discernable personality traits. First-borns are often well-behaved, responsible achievers. The baby of the family is often a carefree, charming sort. Middle kids are, well, caught in the middle, craving attention and trying to please everyone as they seek their place in the family, and world. Related: This Toddler Woke Up In A Bad Mood. What happened Next Will Melt Your Heart. Those middle child traits affect how you approach money and career, according to Money magazine. Here are some things for middles to be mindful of when it comes to personal finance. Don’t pick up every check. Middle kids often prioritize being liked. This can lead to over-spending on socializing, or spending to keep up with the Jones. Remember, true friends won’t judge you by your clothes or how many rounds you pay for at happy hour. Similarly, a middle child’s desire to keep everyone happy can lead them to be overly generous, sometimes putting others’ financial well-being ahead of their own. That’s no good for anyone in the long run. The social skills that middle children develop in youth can be extremely useful in careers that involve negotiation and consensus building. Among the most famous middle kids are a couple of politicians you may recognize – Abraham Lincoln and John F. Kennedy. 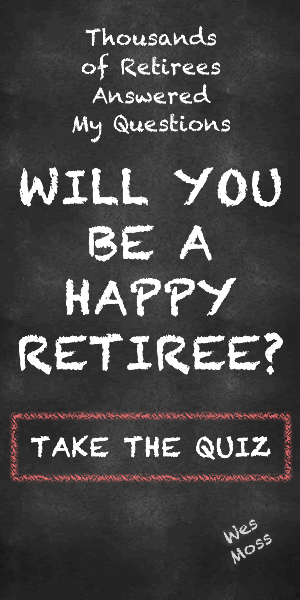 The retirement implications. Those public service jobs that attract middles – police officer, nurse, teacher – don’t pay a ton, but they often come with very nice pension plans. What’s more, middles are typically open to more risk when selecting assets for their 401k. The more risk, the higher the potential return. One study of birth-order investing patterns showed that middle kids put a larger percentage of their nest egg in stocks than first-borns. Of course, we aren’t absolutely defined by our birth order. We make our own choices and determine our fate based on innumerable factors. But it never hurts to be aware of issues that might be affecting how we handle our money, no matter how subtle that influence. Previous ArticleWes Moss Money Matters – August 21, 2016Next ArticleHow Many Funds Do You Need For A Diversified Portfolio?